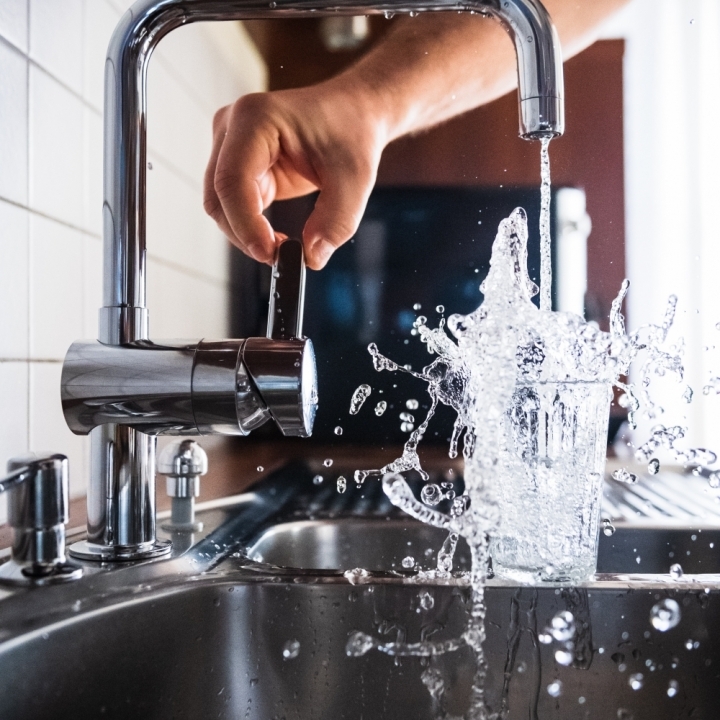 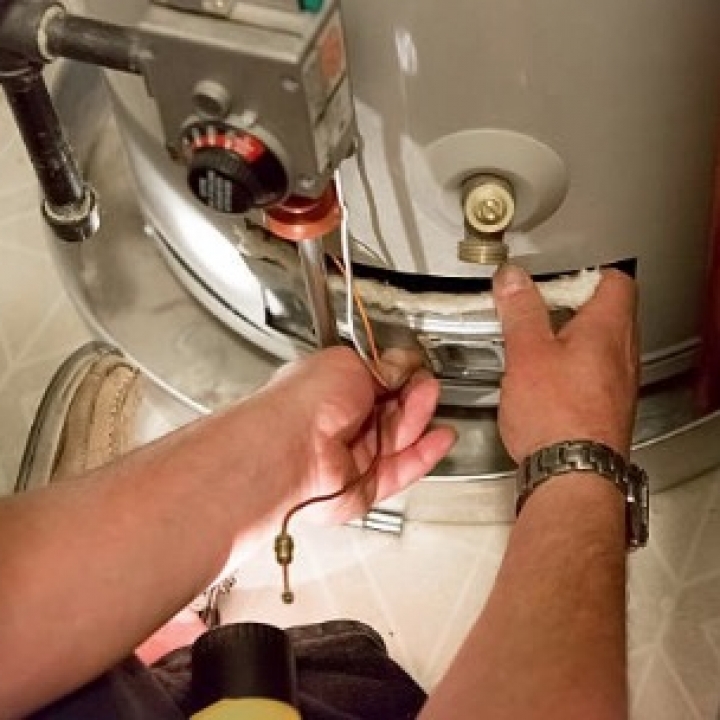 Fix a leaky pipe, repair or upgrade any of your kitchen or bathroom fixtures, install a new dishwasher, install a complete new plumbing system in a new or renovated house, replace a water heater and install any gas appliances. 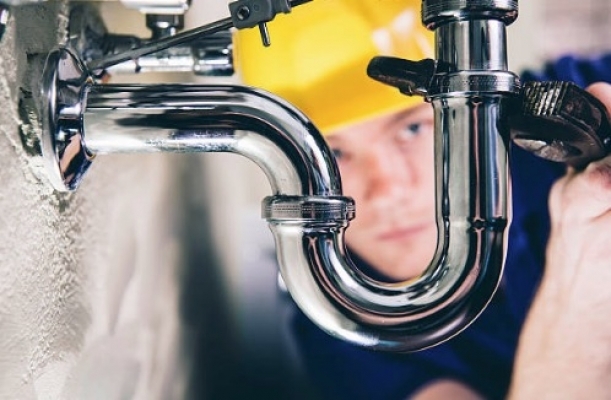 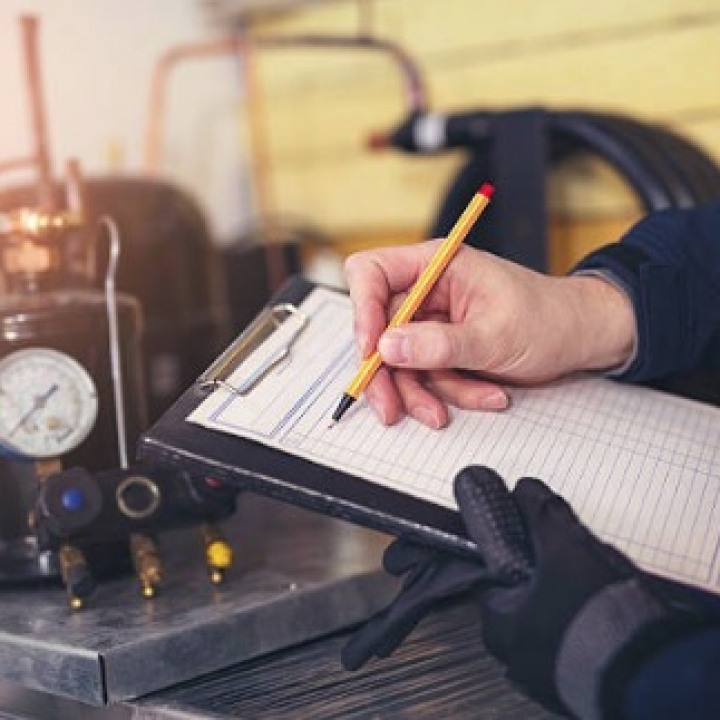 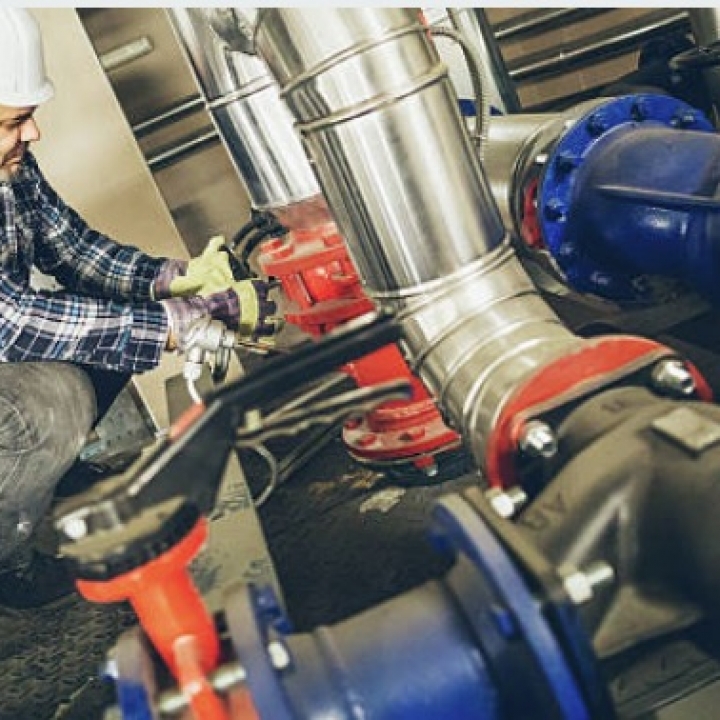 Plumbing includes so many different service lines and it is best to reach out to our team as we can find a solution for each and every one of your individual plumbing needs. 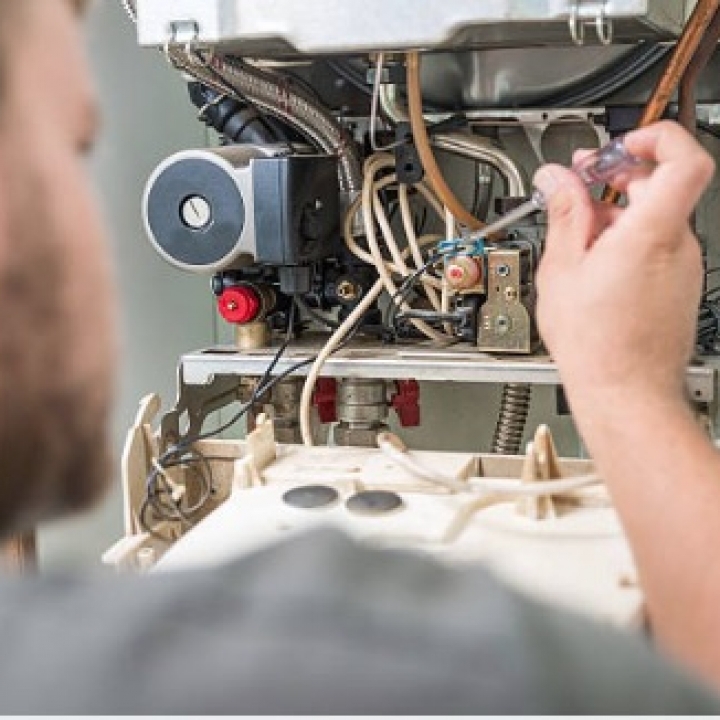 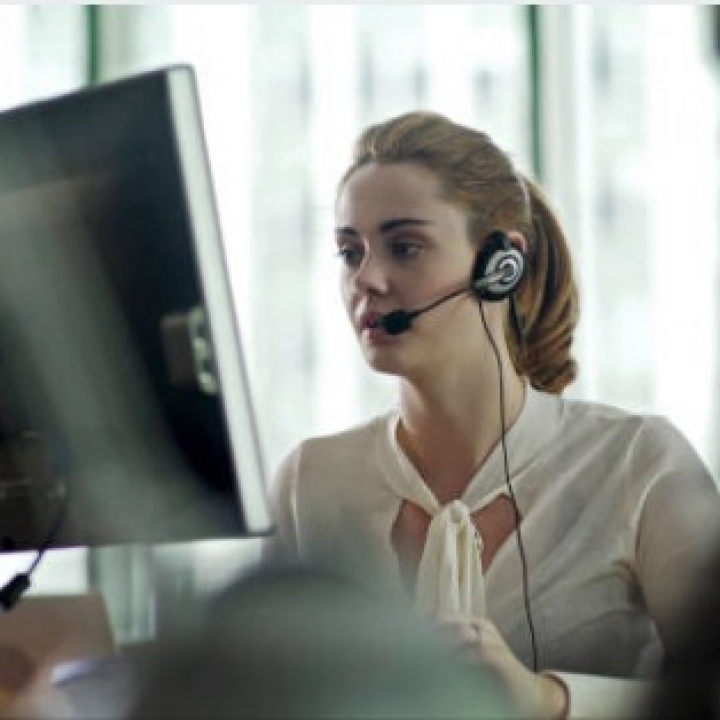 We work with the latest technology and products and no job is too small for our service technicians.